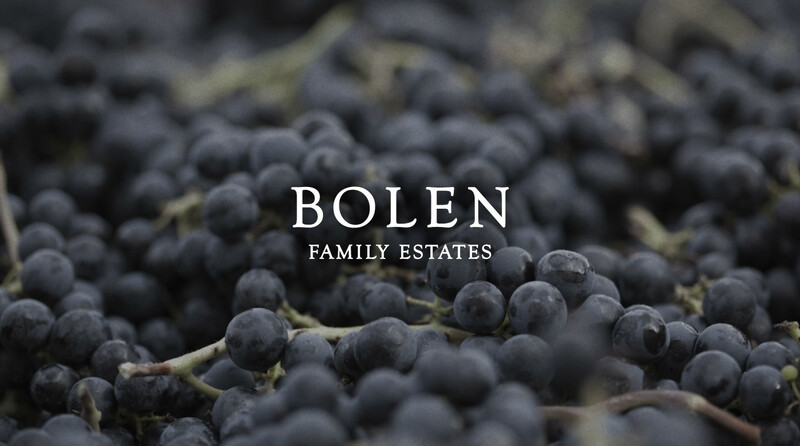 The Bolen family operates a bespoke winery in California's Napa Valley. 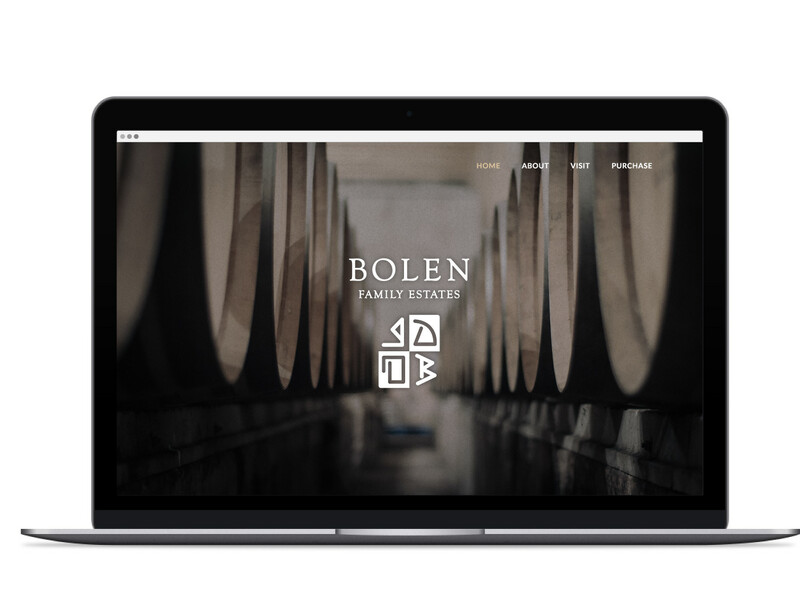 Over the past few years I've had the pleasure of working with them on multiple projects, ranging from refining their branding and packaging to marketing and web design. 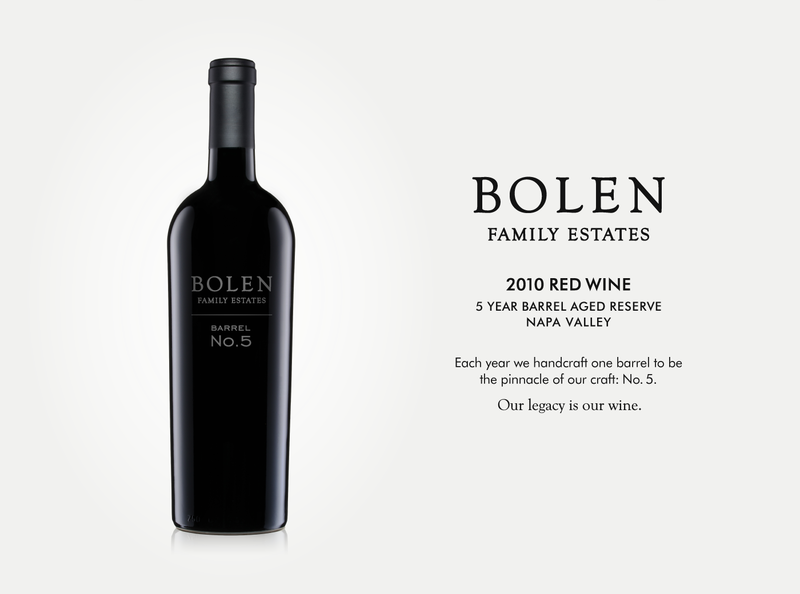 Changing the core branding was a common design challenge: The Bolens wanted something different, yet the same. We went from the bottle on the left, through many possible new looks, to the bottle on the right. 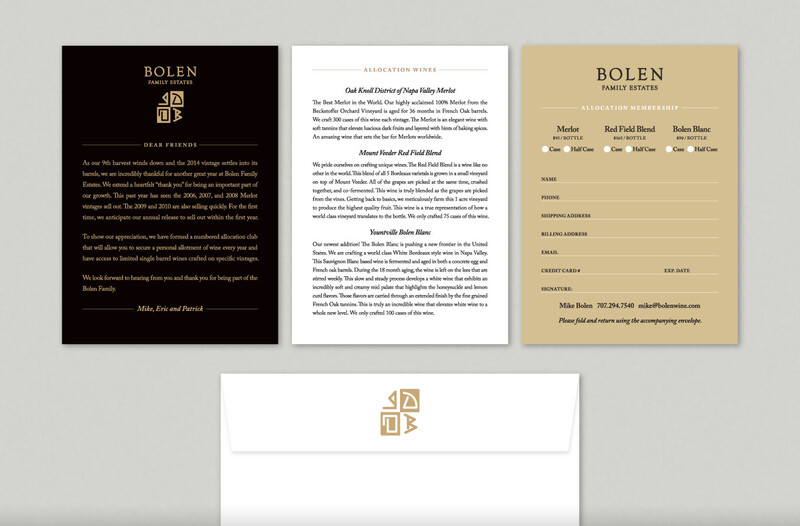 The final product kept the symbols of original, while refining the typography and adding location information. In their case, the Oak Knoll District, distinguishes their product among other Napa Valley wineries.